If something SEEMS too good to be true, it usually is. If the Media(D) had anything resembling journalistic integrity, they would have realized that. On Thursday night, Buzzfeed set the political world on fire with a supposedly ‘Bombshell’ news story alleging President Trump had illegally instructed someone to lie to Congress on his behalf. That witness was none other than the President’s own disgraced lawyer, Michael Cohen, who is now working with Clinton Flunkie, Lanny Davis. The Media(D) could hardly contain their excitement. When WE saw that story, we considered some facts. There was only ONE outlet reporting it. That outlet was BUZZFEED, who had already shown themselves disreputable when they published “The Dossier” that no self-respecting outlet would risk their reputation with. None of the usual Deep State leakers scrambled to their media contacts in the Press to play a personal role in ‘taking down’ the President with such damning news. And did we mention that it was BUZZFEED? Our Spider Senses were tingling. We weren’t even willing to touch that story with the weasel words ‘If True’. The story didn’t pass the sniff test. We didn’t run it because WE at ClashDaily take both our integrity, and our readers seriously. We had no intention of selling out for a cheap clickbait piece — especially one with the political implications of a story like this. We decided to wait a day or two to see whether the story actually checked out, or if it fizzled and needed retracting like so many OTHER hit pieces on Trump have done since he took office. The same was not true of our Vaunted Free Press. The mainstream media has been biased against @realDonaldTrump since Day 1. The ‘Orange Man Bad’ NPCs came out in force certain that they had the smoking gun. Curiously, they were all reading from exactly the same script. ‘Pulitzer Prize winner’, eh? So it HAS to be true, because the professionalism of someone who wins an award can never be questioned, right? 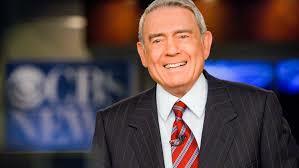 Have you heard of Dan Rather? 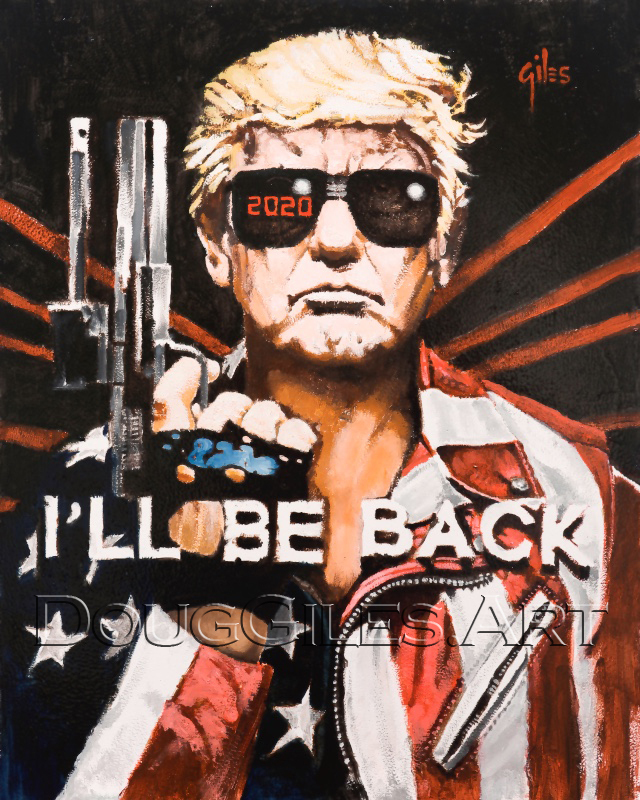 The internet was ablaze with the use of words like ‘Suborn’ and sly digs at the President’s ‘obvious’ guilt, and salivating wondering if THIS might finally be the time for Impeachment. This completely uncorroborated story with unnamed sources had wall-to-wall coverage on the networks for the better part of a day, complete with endless speculation about both the President’s guilt and talk of Impeachment. There’s no room for the presumption of innocence here, folks. But, after Kavanaugh, what did we really expect of them? The party came to a crashing halt when Team Mueller Itself — MUELLER! — formally shot down the Buzzfeed Story. Friday: "Impeachment" was said more than 200 times on CNN & MSNBC after each news org couldn't confirm the story. Buzzfeed tried to save face and stand by their story anyway. They stand by their story. Even after it got shot down by Mueller. Good luck with that. BREAKING: The Washington Post reports that Mueller’s statement about BuzzFeed's report is aimed at the entire report, "to make clear that none of those statements in the story are accurate." Activist ‘news’ site that they are, how does Buzzfeed double down after a story like that? And the ‘reputable’ news outlets, what was their reaction after Mueller put an end to their celebration? And now, suddenly, the media CARES about the reputations harmed by their running of a bogus story. Whose reputations are they defending? Not the people that get slandered by their bogus news. No. Never that. They are rushing to the defense of their OWN reputations, of course. Sorry chumps, you had a chance to do the same thing ClashDaily did. 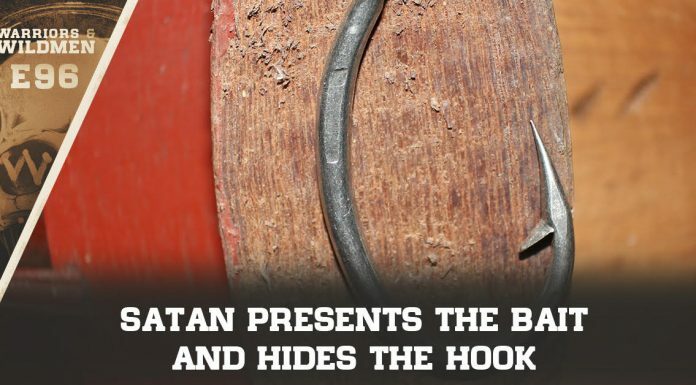 View the story with skepticism until it becomes adequately confirmed. But thank you for showing the entire world that the so-called ‘Fake News’ New media has more integrity than the multi-millionaire TV talking heads. Trump doesn’t have to convince people that you are Fake News. You’re doing a great job of that all on your own.